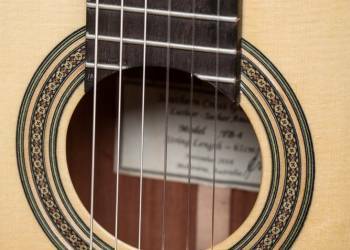 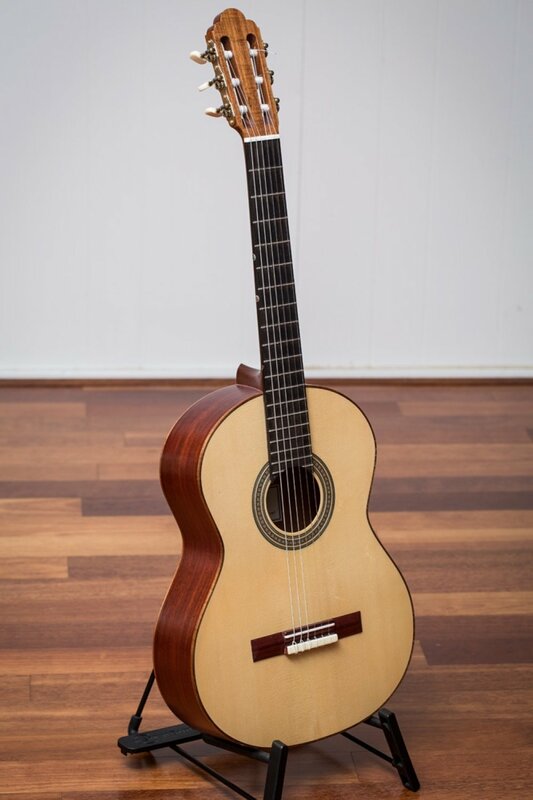 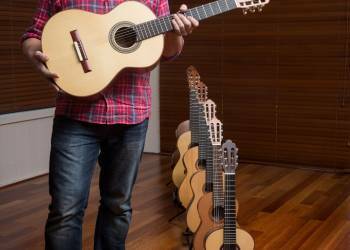 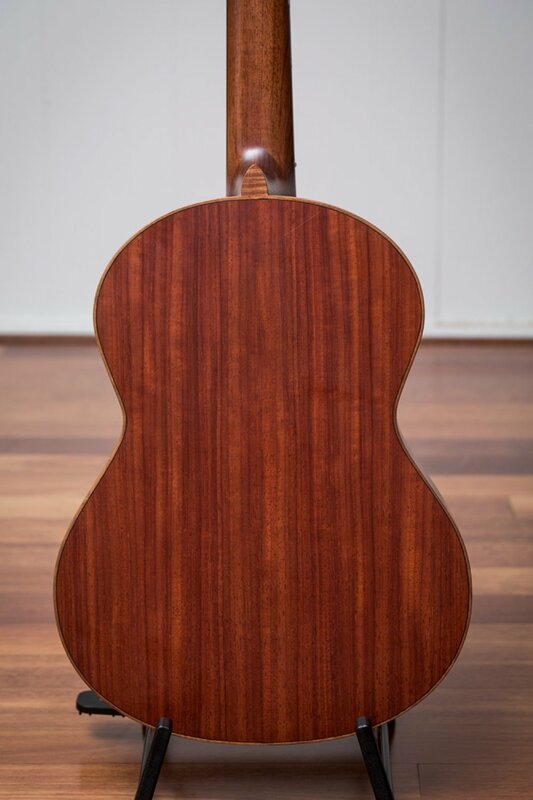 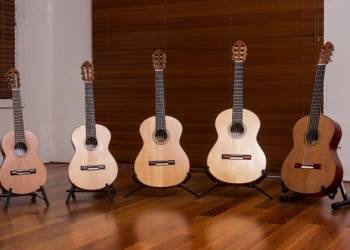 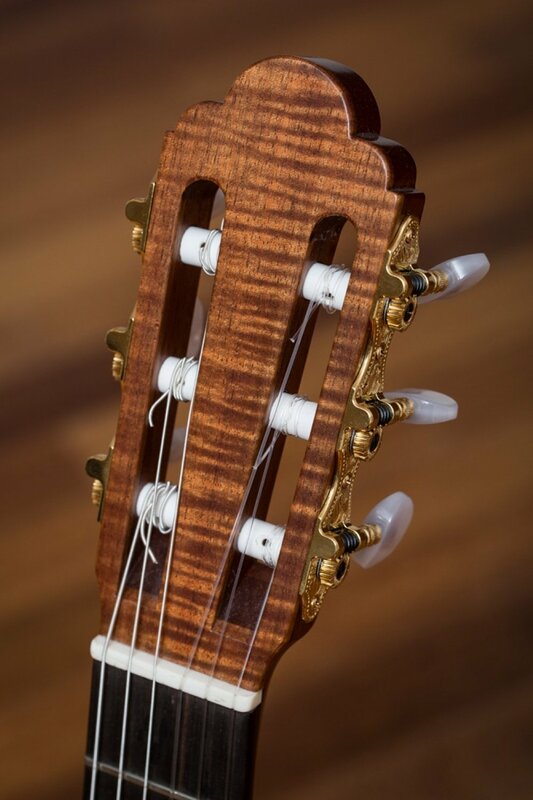 The Southern Cross guitar series is a range of fractional sized classical guitars developed by Melbourne guitar teacher, Zeah Riordan and handcrafted by Sachar Amos. 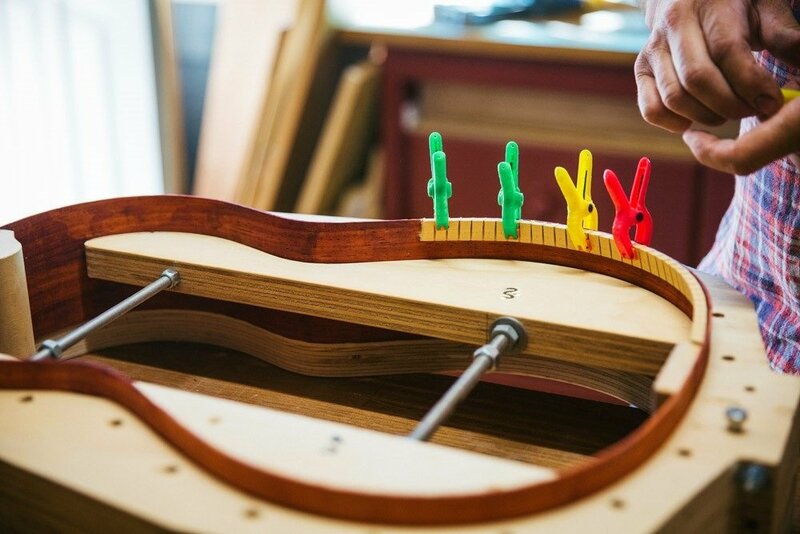 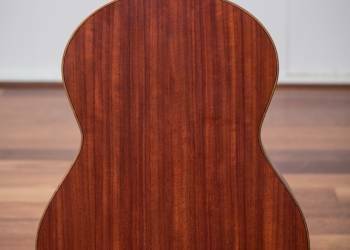 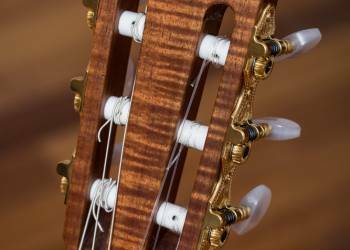 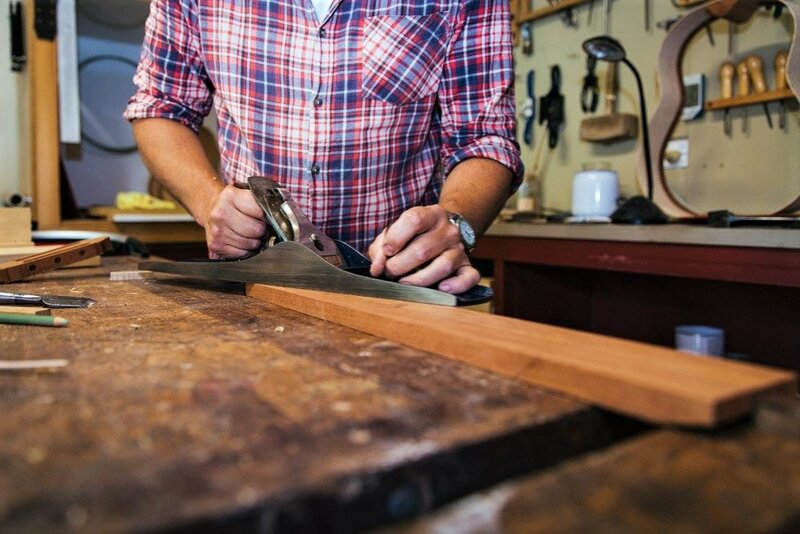 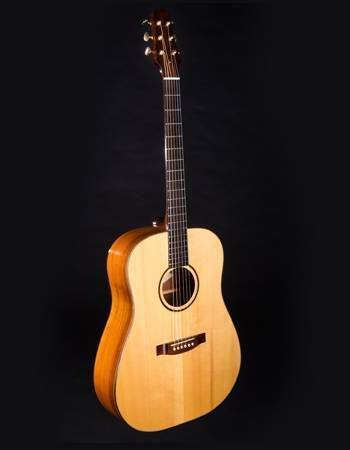 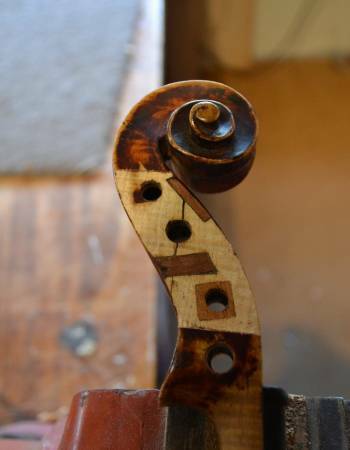 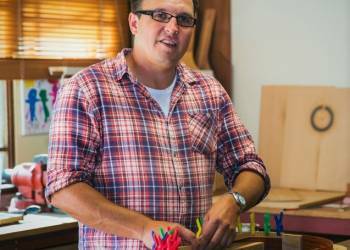 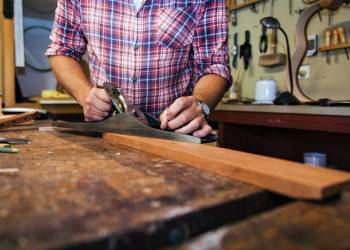 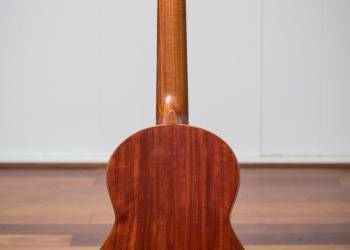 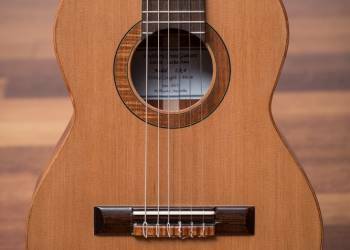 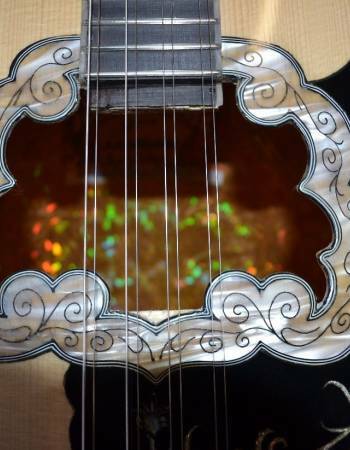 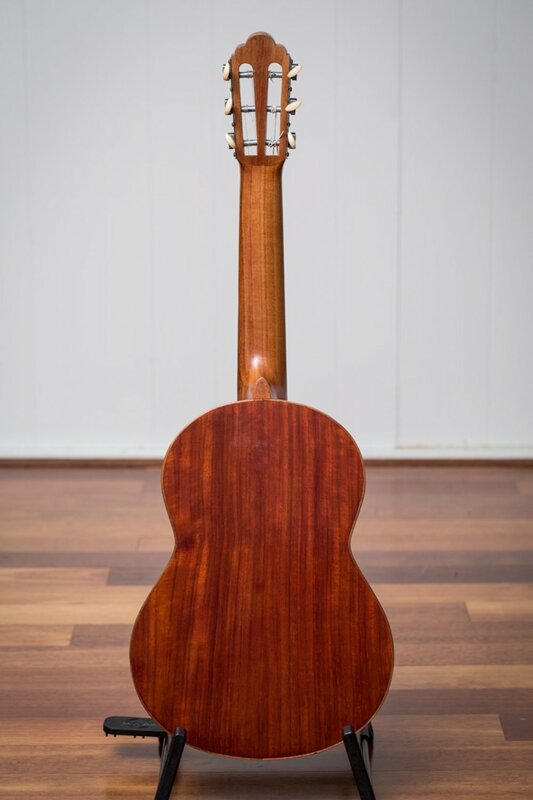 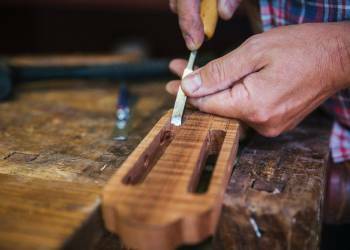 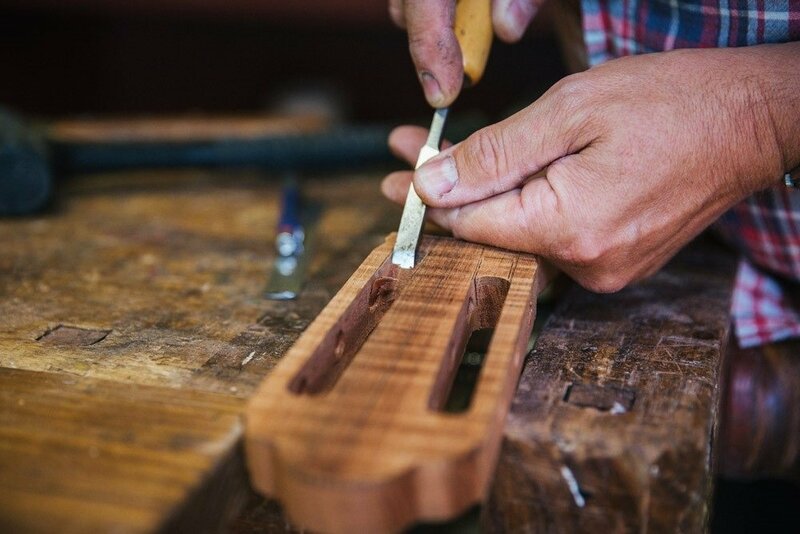 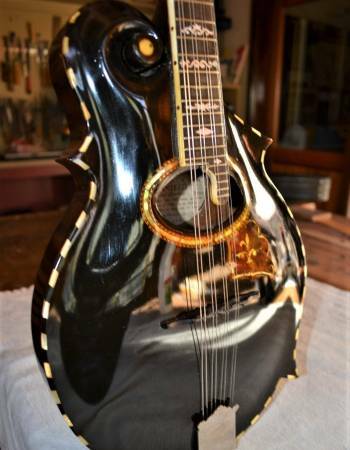 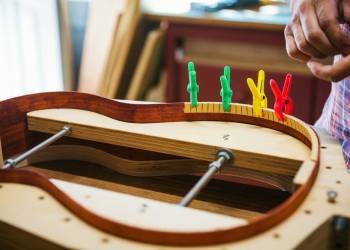 After many years of cheap quality, import guitars being the only small guitar option available to young players, Zeah searched for a local luthier to make a high quality instrument for her child and teenage students. 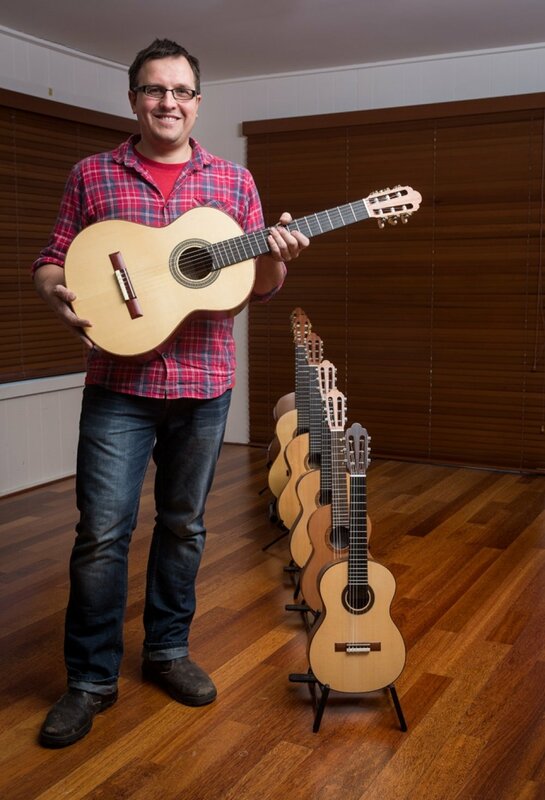 A full size guitar has a vibrating string length of 65cm and we have scaled down our guitars bodies and necks into 7 different sizes defined by string length including 43/46/50/55/58/61/& 63cm. 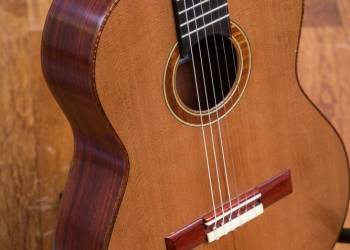 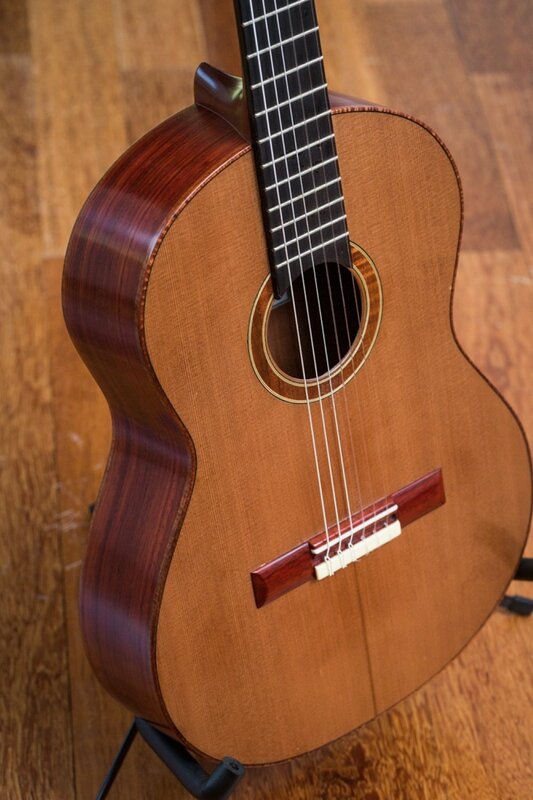 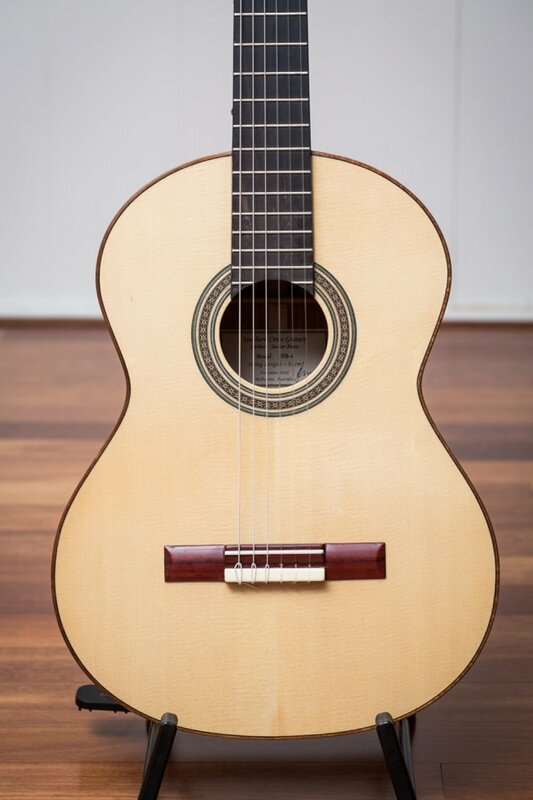 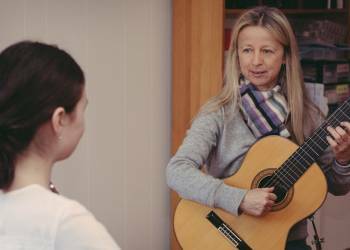 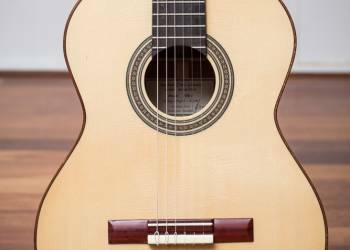 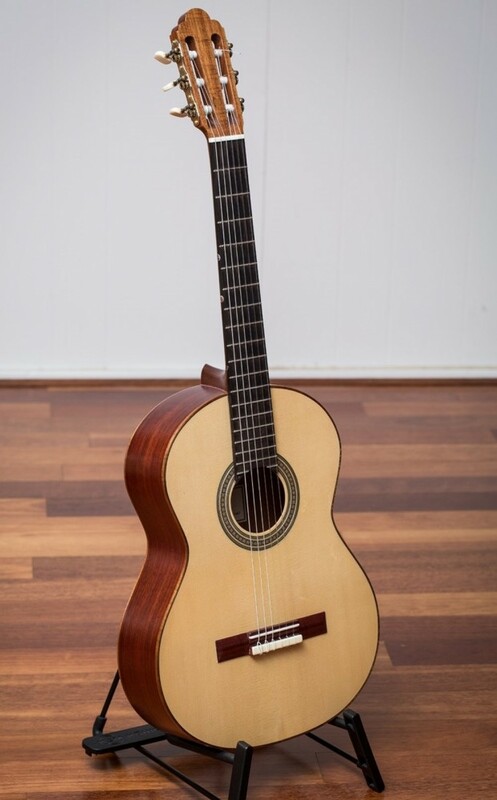 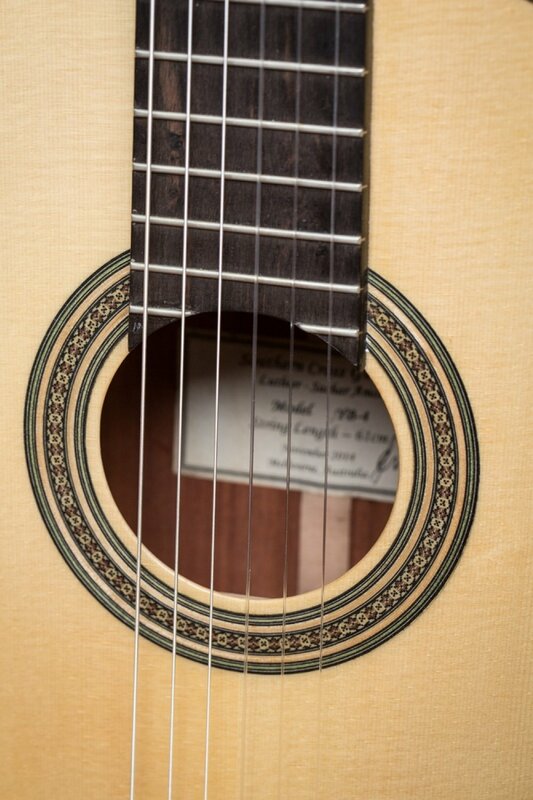 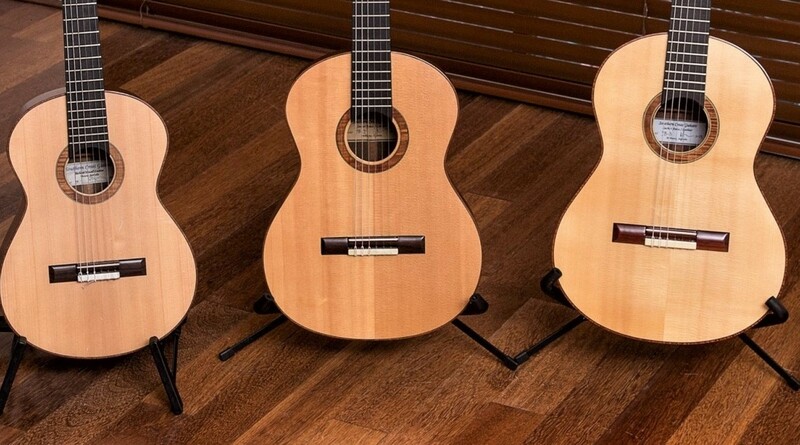 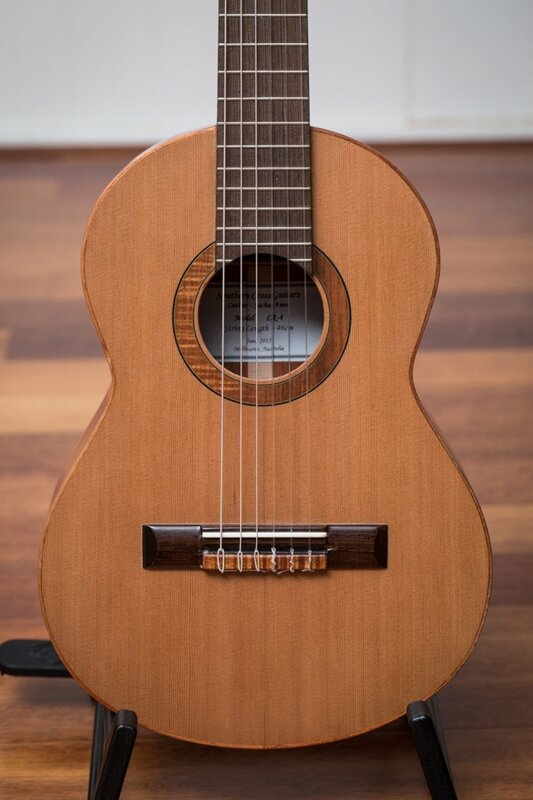 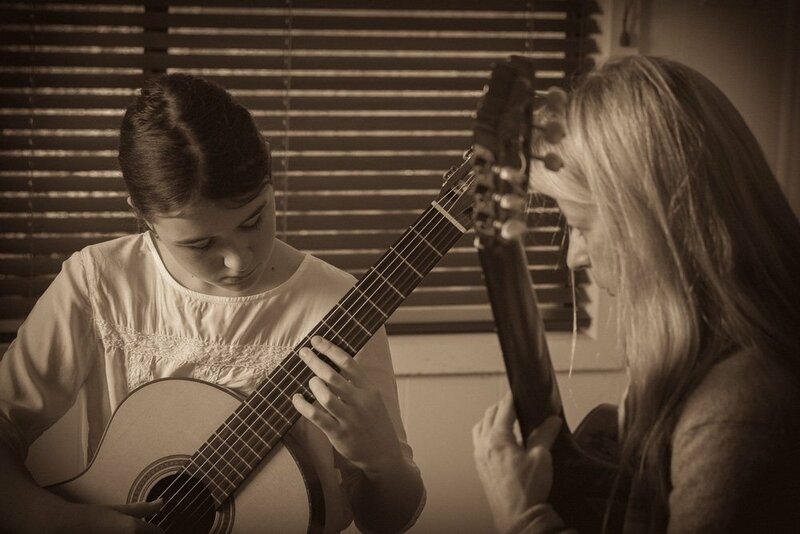 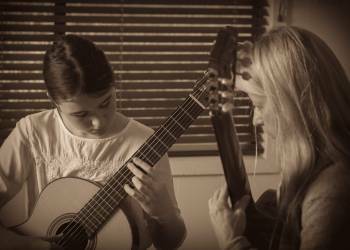 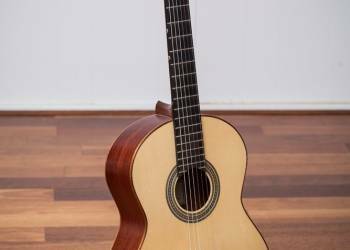 Playing a high quality smaller guitar, encourages the young players development and enthusiasm for playing the classical guitar, helping grow the next generation of players & performers. 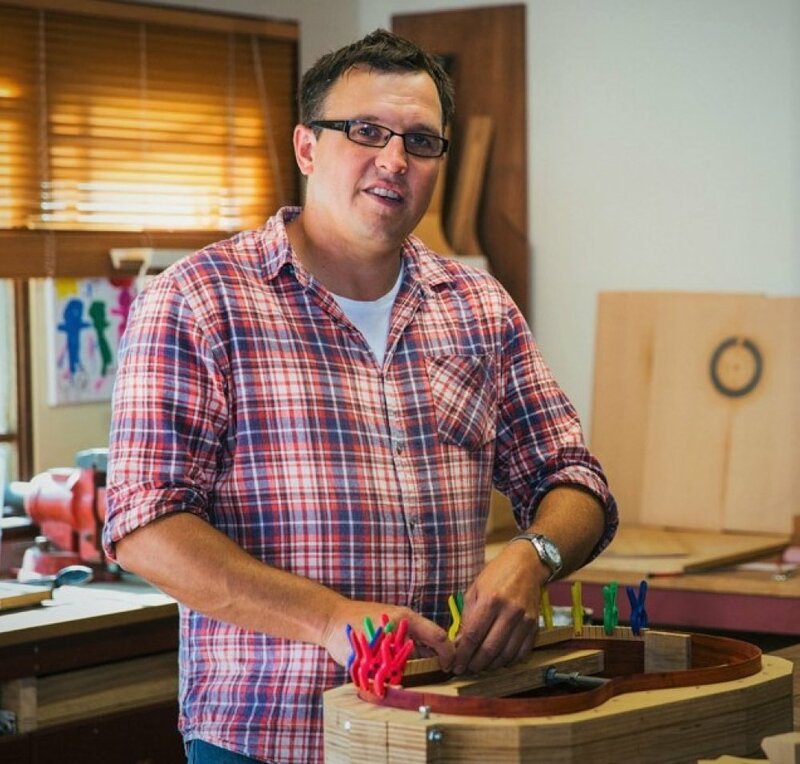 To date we have made over 60 Southern Cross guitars for students in Melbourne, Sydney, Auckland, Singapore and New York and have received acclaim for the quality of sound and playability of our guitars.